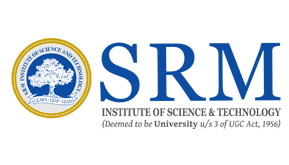 A JRF position in pancreatic tumor biology is available immediately at SRM Institute of Science and Technology (SRM IST), School of Bioengineering, Kattankulathur campus, TN, India. The overall goal of the lab is to define the epigenetic regulation of cancer stem cells and initiation and progression of pancreatic tumors and identify novel therapeutic approaches for tumor treatment. The successful candidate will work on the epigenetic alterations in tumor cell proliferation as well as identification of novel therapeutic targets. The details of our research can be found in our research publications. SRM IST will provide an outstanding research environment, hostel facilities, free WiFi, library and multi-cultural research platform. Open opportunities available here give an insight and exposure to collaborate in clinical research and other disciplines. Funding agency: Science and Engineering Research Board (SERB), Department of Science and Technology (DST) has sponsored a research grant entitled "Targeting Epigenetic Regulation for Inhibiting Pancreatic Cancer Stem Cells". Eligibility: Age below 25 years as on date 30.09.2018. Qualification: M.Sc. 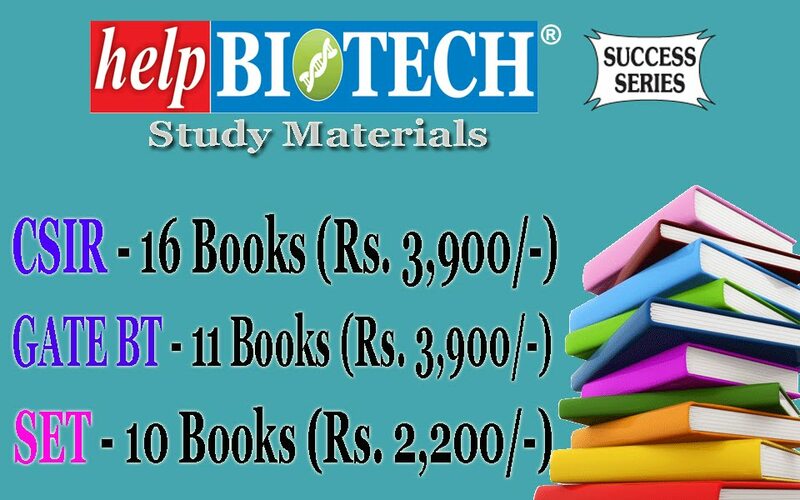 in Zoology, Biochemistry and Biotechnology or equivalent to any Life sciences degree or M.Tech., in Biotechnology with minimum of 60% marks. Preferences: The successful candidate who is highly motivated, ambitious, hard-working, able to work independently and courage to learn new techniques. An excellent written and oral command of English with a spirit of team work are desirable. 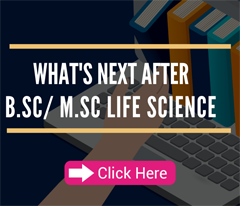 NET/GATE, ICMR-JRF qualified candidate will be preferred. 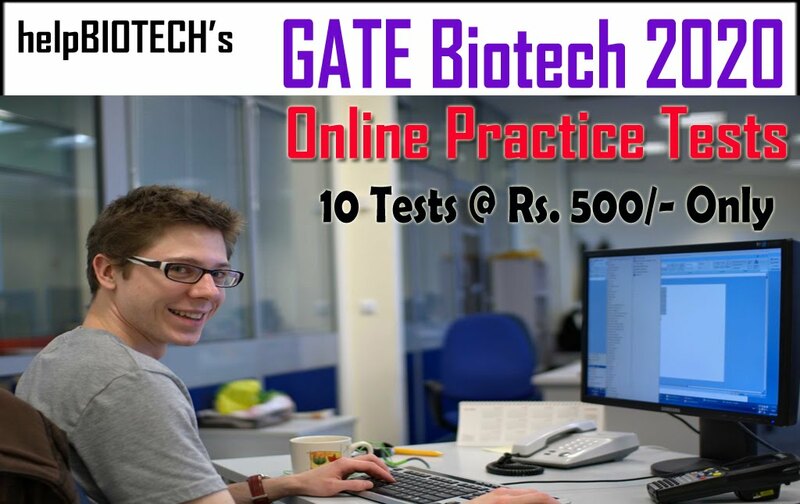 Fellowship: For Post Graduate Degree in Basic sciences with CSIR-NET, GATE, JEST, qualification or GATE qualified Post Graduate Degree in Professional Course: Rs 25,000 + Admissible HRA. 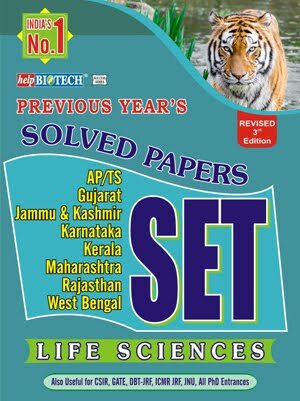 For Others: Rs. 16,000 + Admissible HRA. Last Date for Application: Submit your CV on or before 30.09.2018. 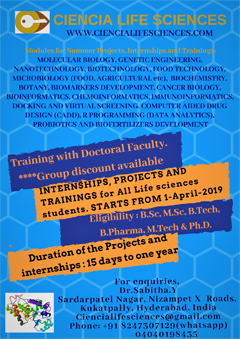 Registration for Ph.D. : Selected candidates should register for full time Ph.D. program at SRM Institute of Science and Technology (formerly known as SRM University), Kattankulathur, Chennai.